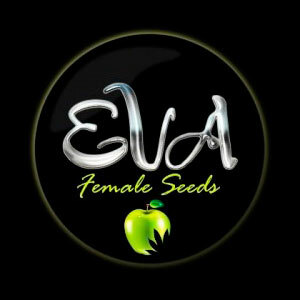 Eva Seeds' Furious Candy feminized marijuana seeds come from the cross between the resinous Papa's Candy and White Shark. 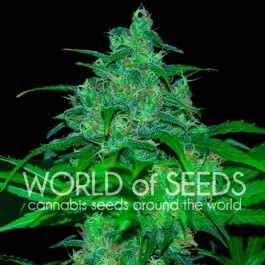 The result is a very robust and wide plant that forms a large amount of very resinous and dense buds. Only 45 to 50 days of flowering. 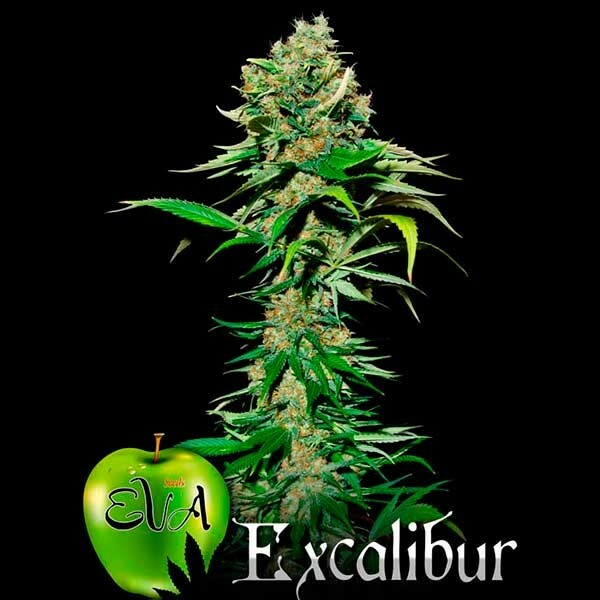 SHAPE: Big central bud surrounded by strong side branches full of very compact buds completely covered in resin. Even the larger leaves are mostly covered in resin. It has a strong and powerful growth, forming large dark green leaves. EFFECT: Relaxing, as well as happy and funny. SMELL: Fruity and sweet , with hints of strawberry bubblegum. FLAVOUR: Sweet with a hint of earth and flower touches. END OF FLOWERING HEIGHT: around 2 meters depending on the sowing time. WEIGHT/YIELD (in soil): between 700 g and 1 kilo. MINIMUM HEIGHT TO PASS ON TO FLOWERING: 30- cm. We recommend 9 to 12 per meter. 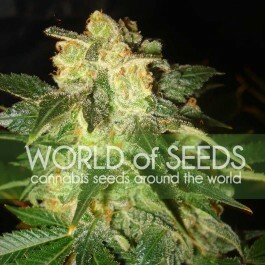 SUMMARY: Cross between two of the plants with the most resin in the world. A true delight for the palate.